At Xtreme Krav Maga, we're committed to helping people all across St. Louis stay safe and prepared for anything life throws your way. Our Krav Maga classes include comprehensive instruction in every aspect of real-world self-defense - from stand-up striking to ground grappling to submission strategies and more! 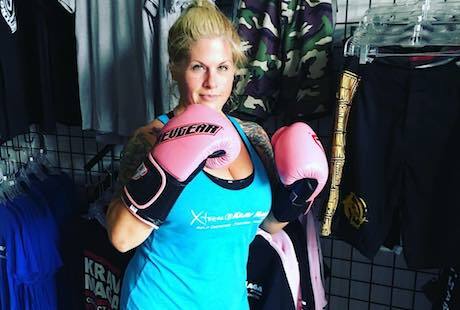 PLUS, we are proud to offer beginner Krav Maga classes for anyone just getting started. Come see us in Fenton today and try it out for yourself. Just fill out the short form on your screen to learn more! Why Is Our Krav Maga Program Right For You? 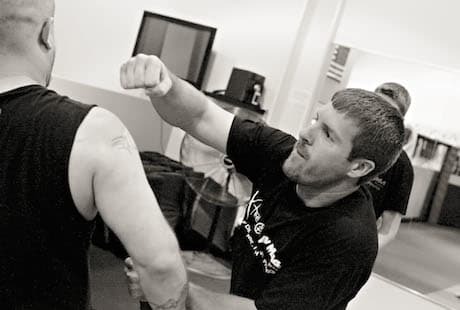 At Xtreme Krav Maga, we are bringing you decades worth of self-defense experience. We are proud to offer the highest quality training and we are excited to make it available to men and women all across St. Louis. From day one, you'll take on high-energy instruction that can prepare you to react to any real-world threat and rely on instinctual movements to maximize your efficiency. Our Krav Maga program includes Beginner classes, Intermediate training, and Advanced lessons. PLUS, we offer Krav Ground training where you can focus on the skills of Jiu-Jitsu-based ground control. 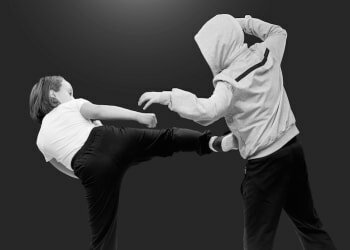 We make self-defense a priority in everything we do. 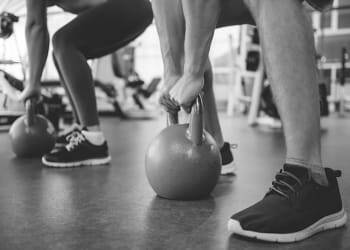 But that doesn't mean we're not also working hard to challenge your body and help you see real results. 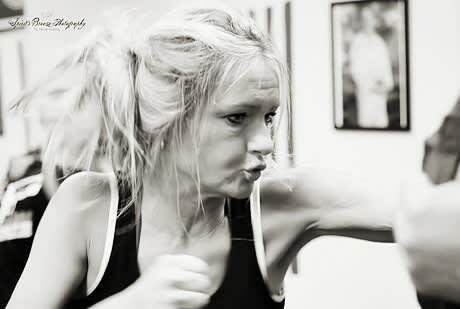 Krav Maga is a high-energy system that pushes you to get the very most out of your body. At Xtreme Krav Maga, we'll help you learn the basics of striking and self-defense and then we'll challenge you to be faster, more efficient, and more effective in every movement. Don't miss out on everything we have here at Xtreme Krav Maga. We're helping men and women all across St. Louis stay safe and we can't wait for you to be next. Just fill out the short form on your screen to learn more about our Krav Maga classes and everything else we have to offer.